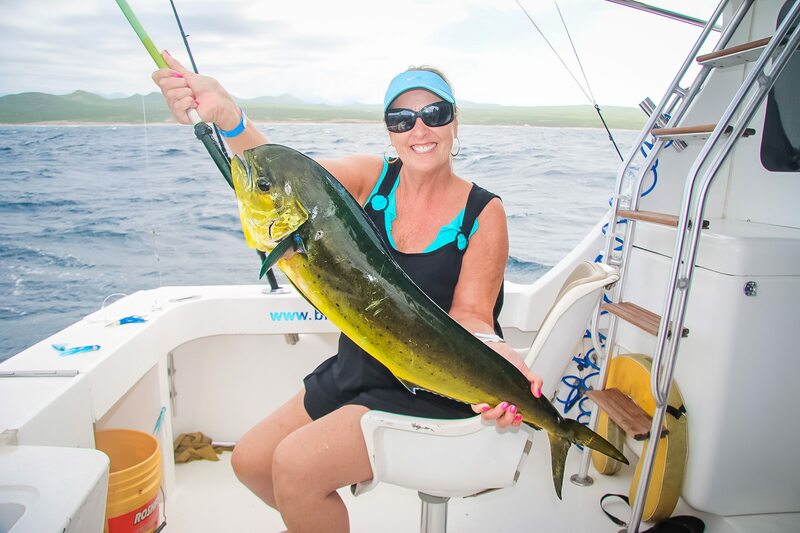 “Team Lancaster” Had a Great day fishing aboard Blue Star our 32′ yacht. 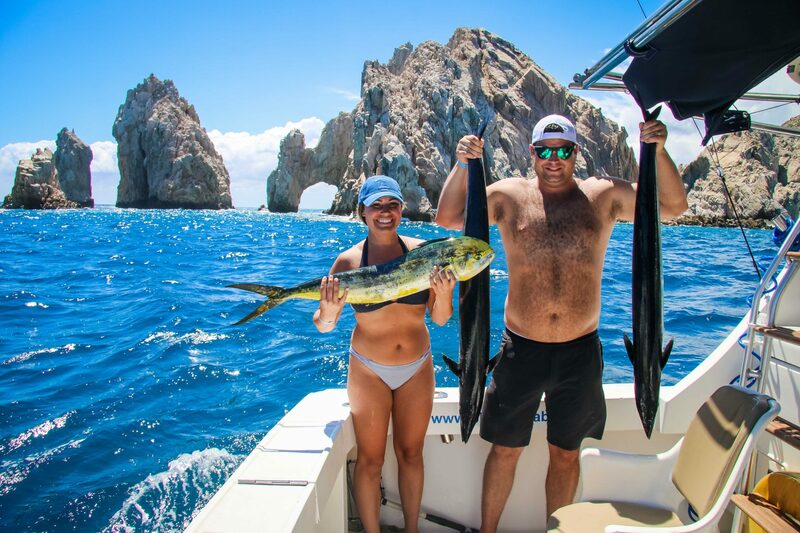 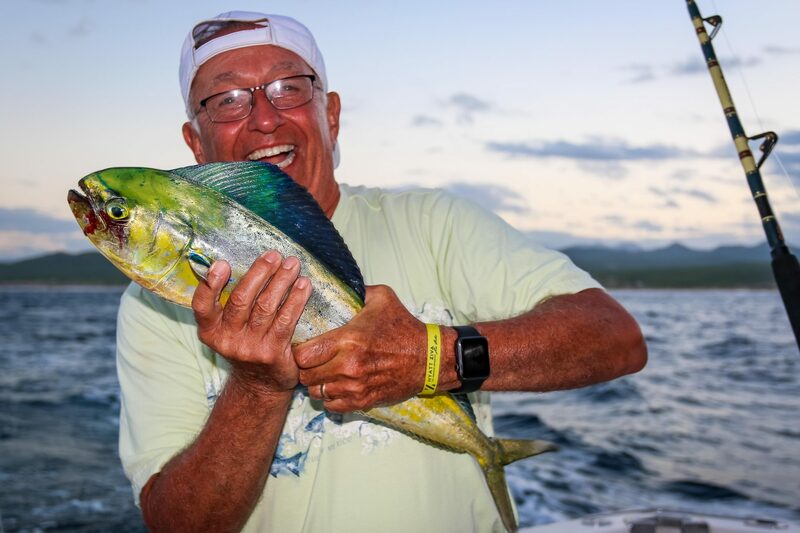 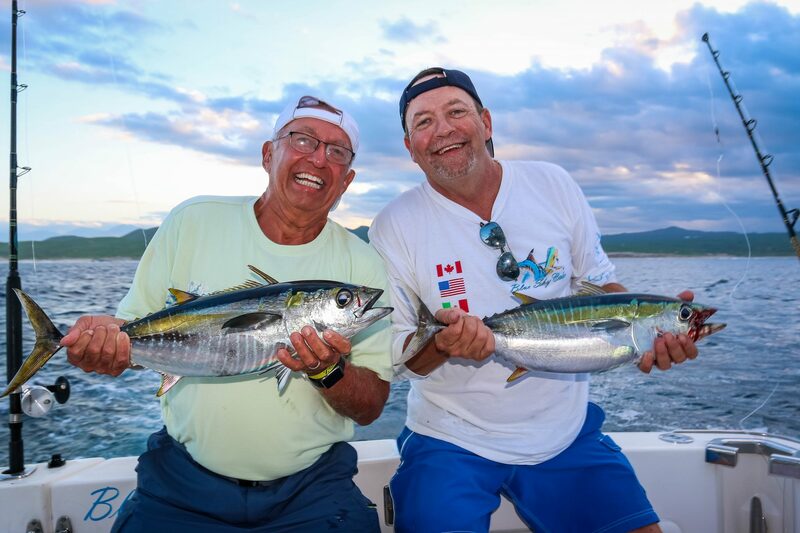 Bringing in a nice Dorado and Tuna , with help from Captain Eddie and Crew. 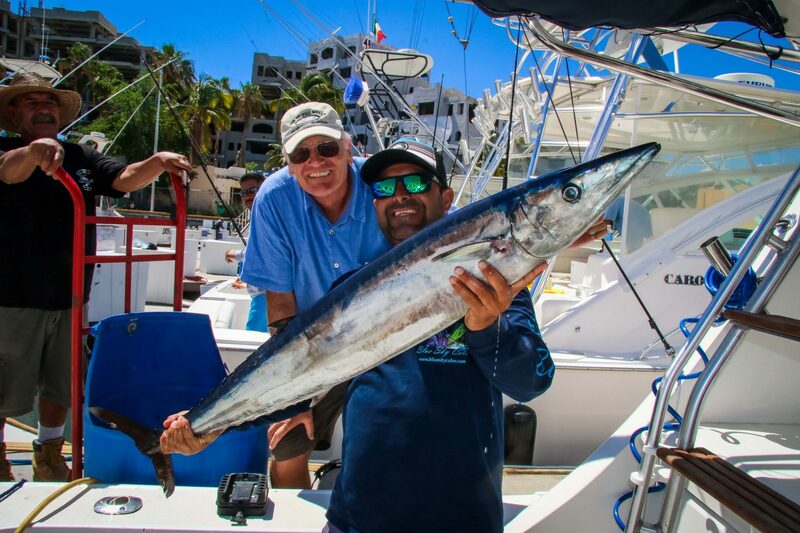 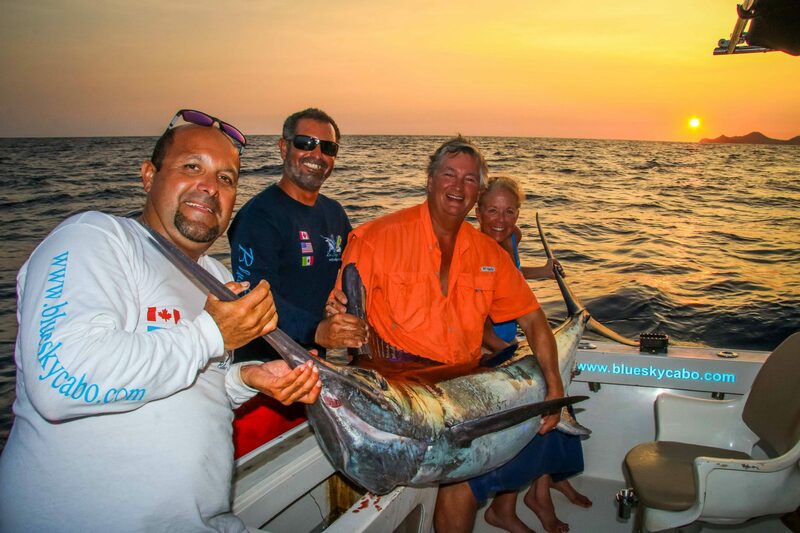 Brought in a nice size Marlin, with help from Captain Eddie and his crew. 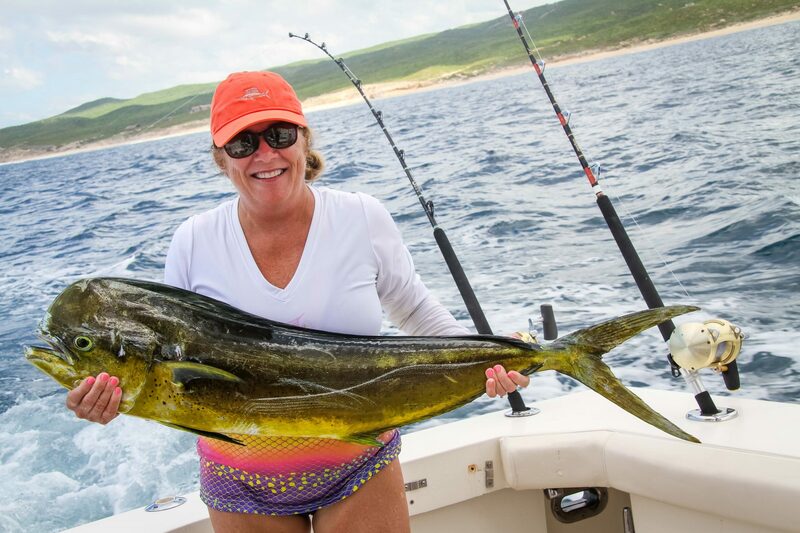 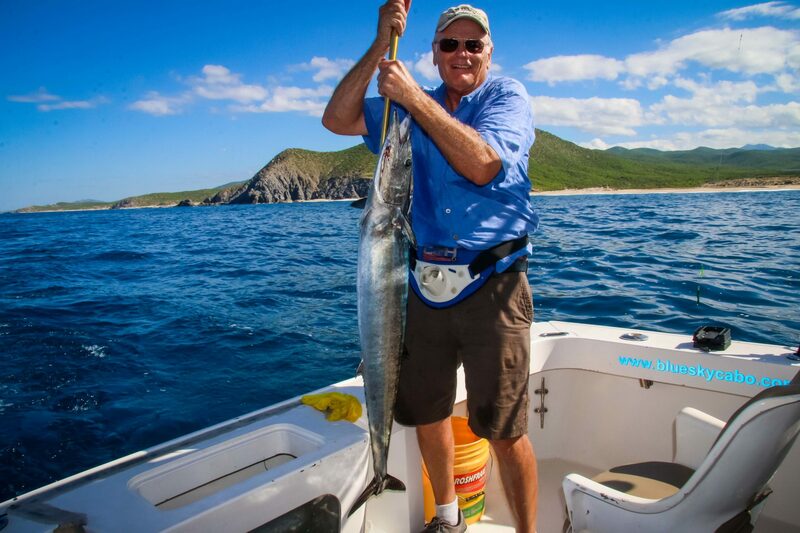 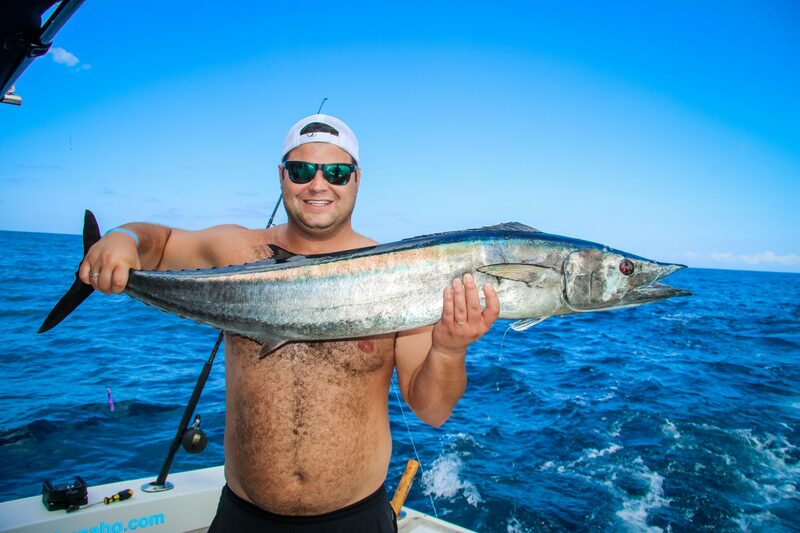 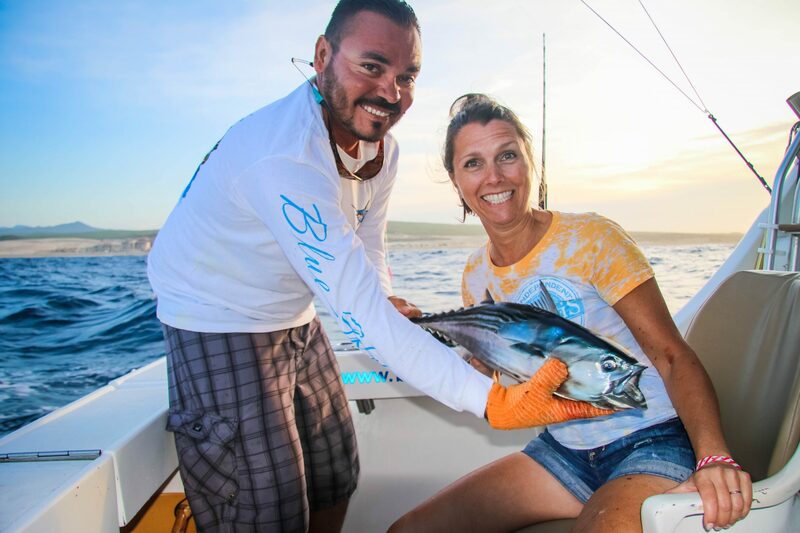 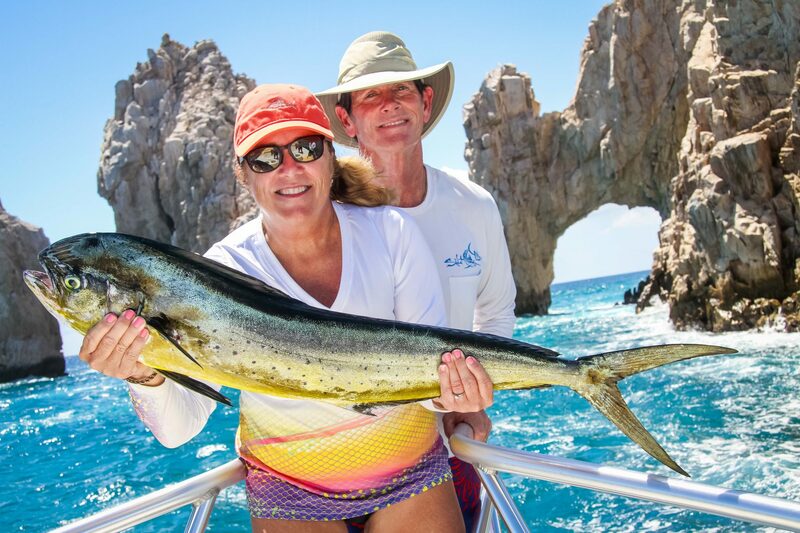 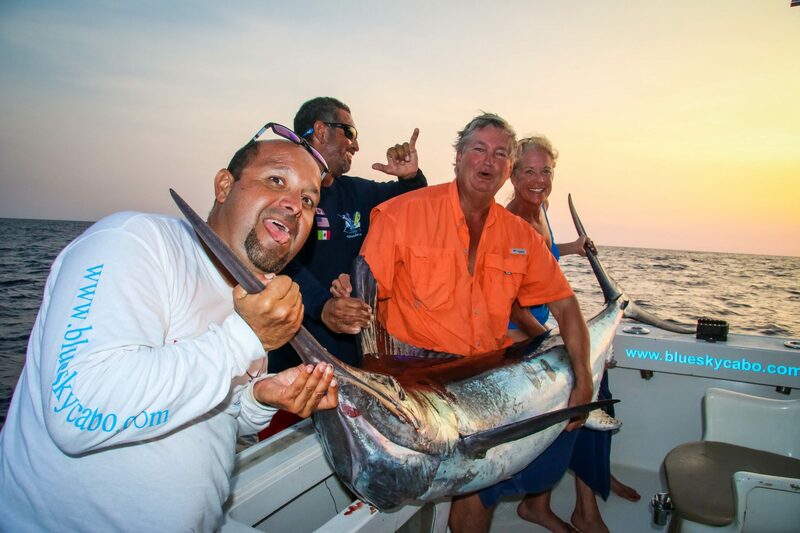 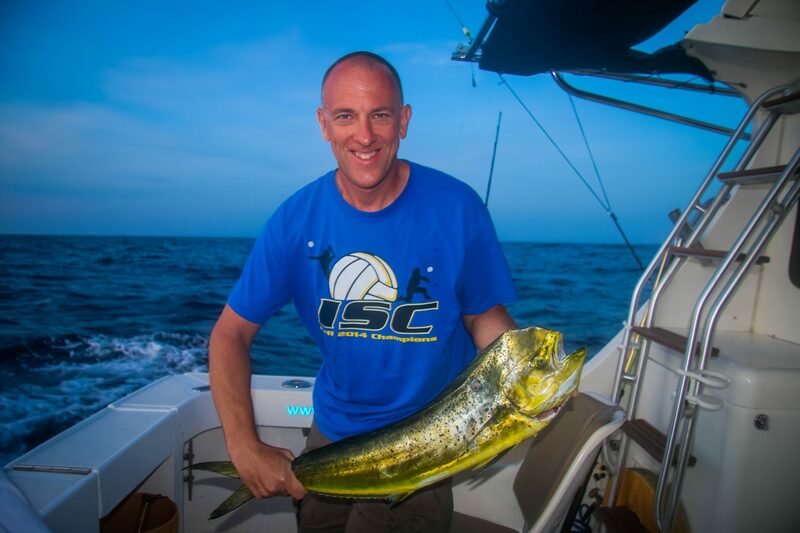 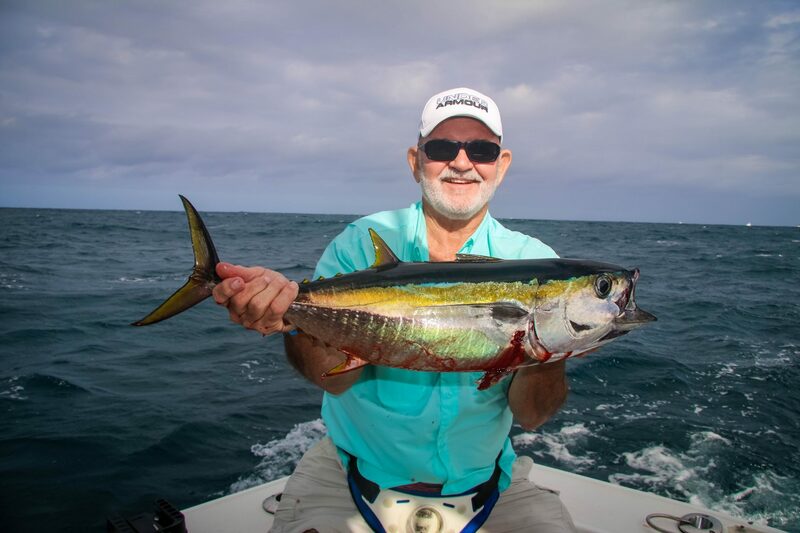 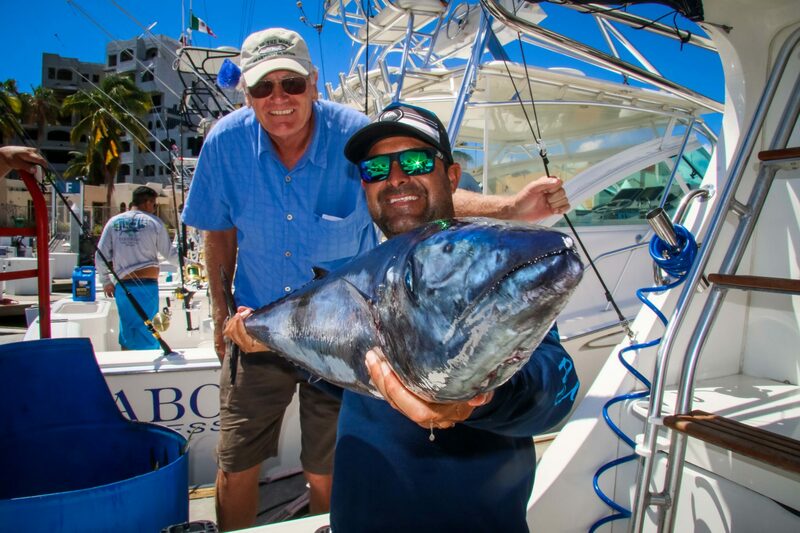 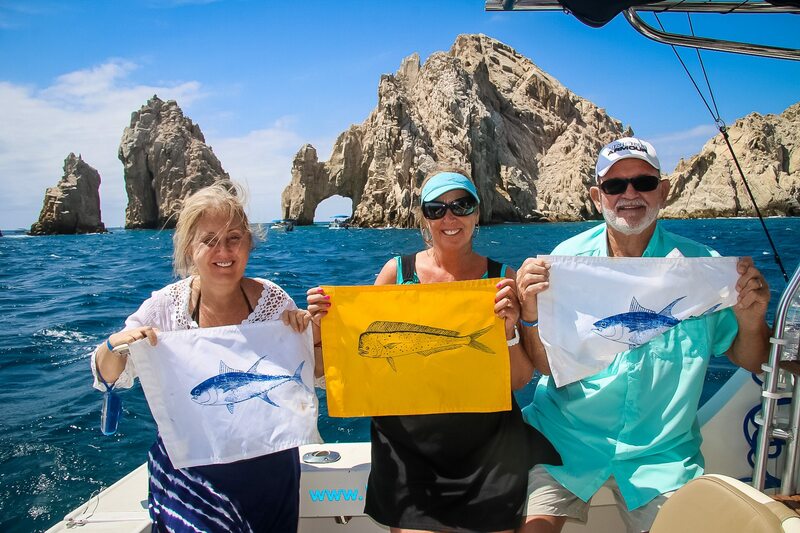 Team “NC”, Had a Great day fishing aboard Blue Sea our 60′ yacht. 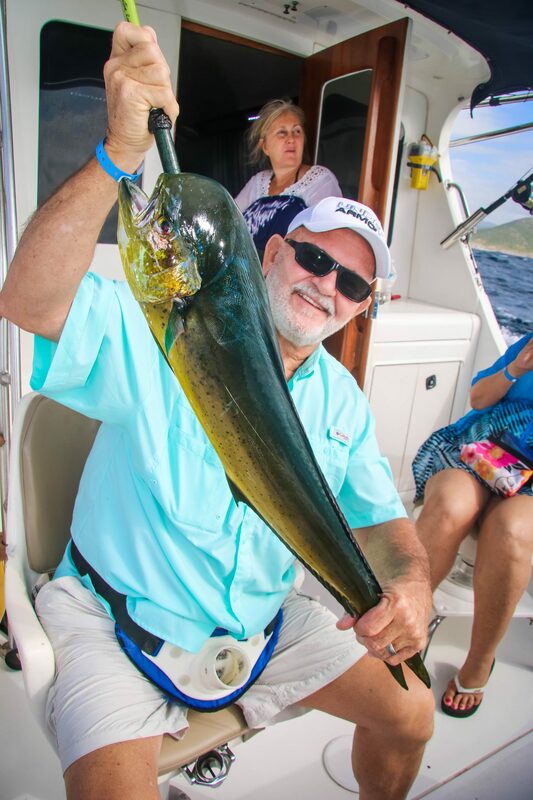 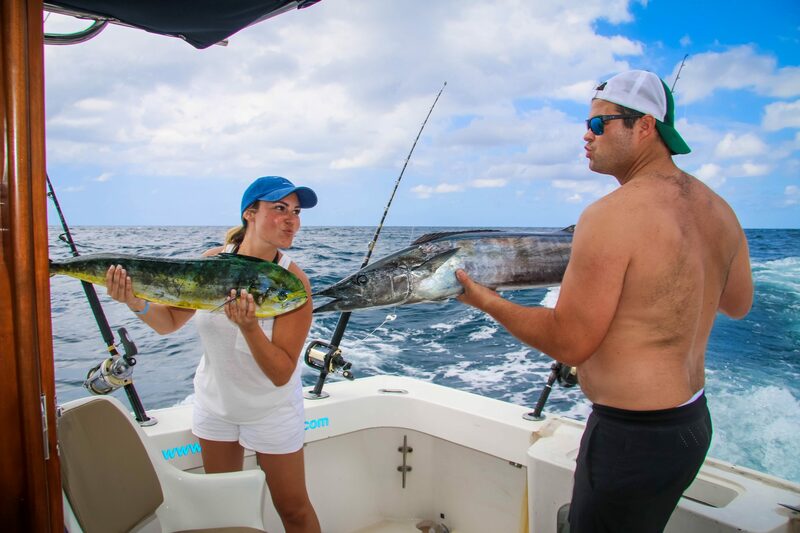 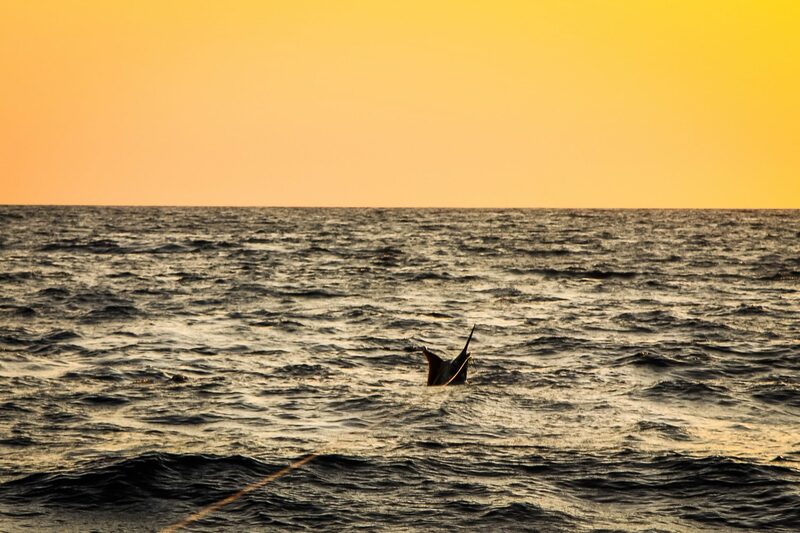 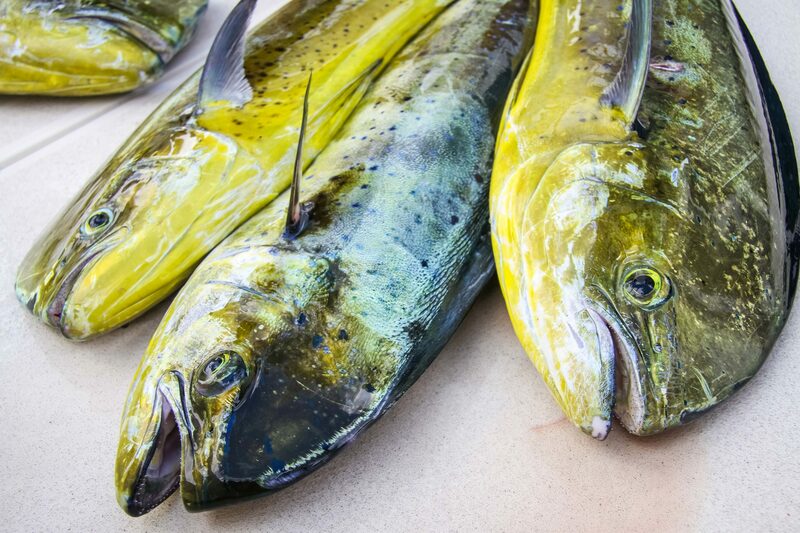 Bringing in 4 Beautiful Mahi Mahi otherwise known as Dorado , with help from Captain Leonel and crew. 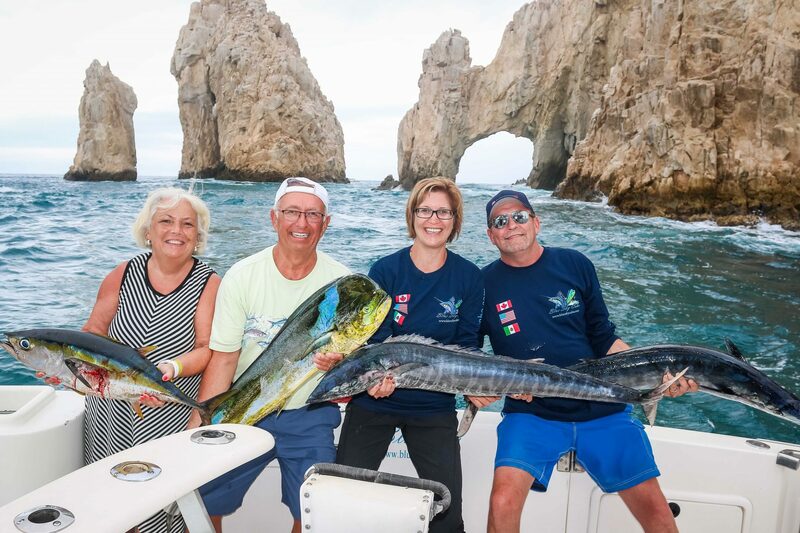 On September 28th,2017 “Team Wegener” headed out on Blue Star 32′ Yacht. 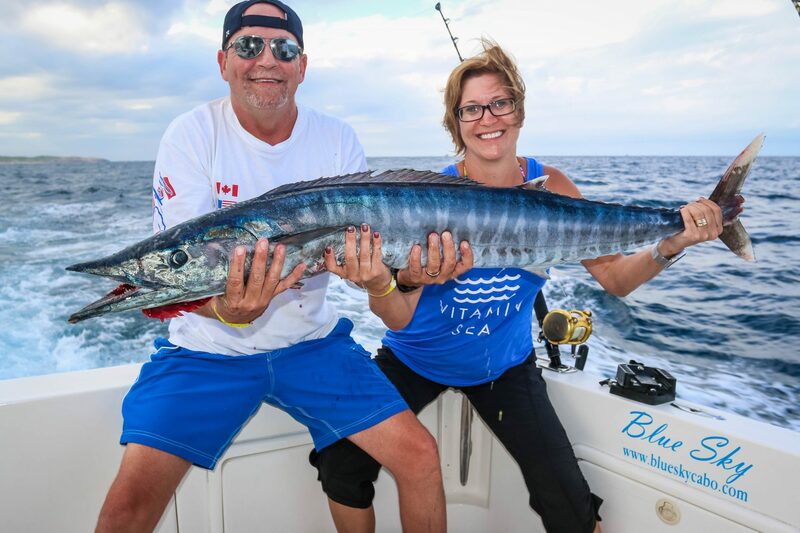 Caught a nice size “Wahoo”, with help from Captain Eddie and Crew. 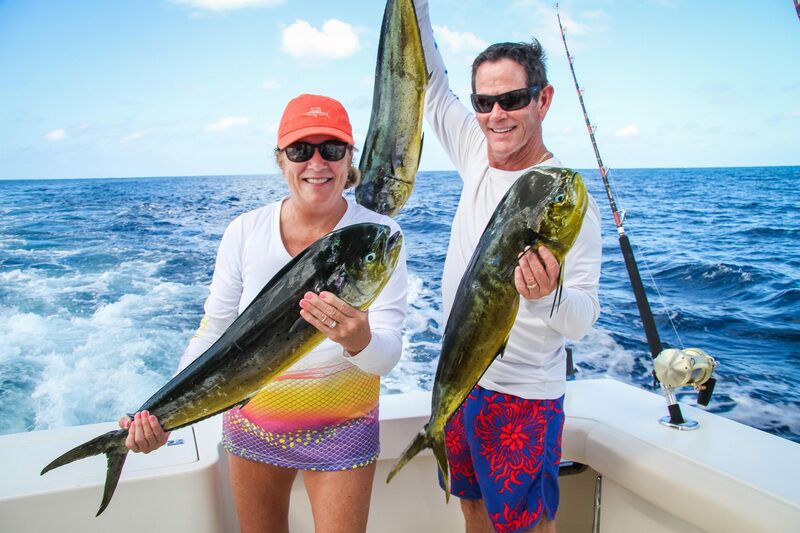 a nice size Tuna and two Dorado. 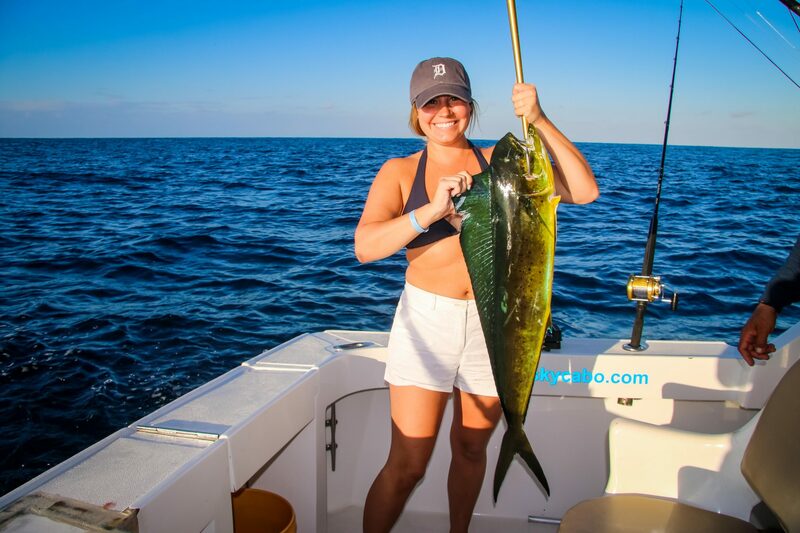 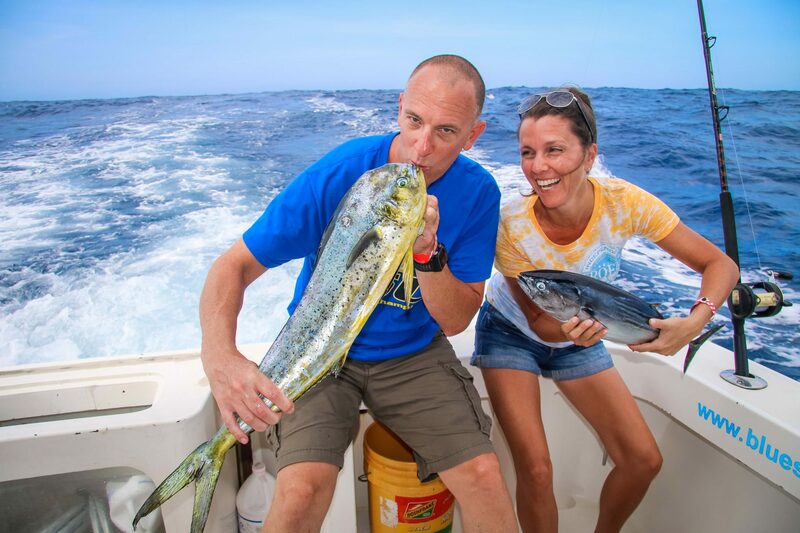 Caught 1- Beautiful Mahi-Mahi and 2- nice size Wahoo.